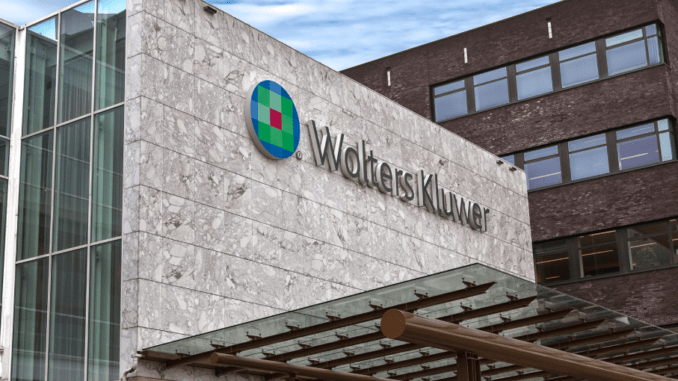 Global legal publisher Wolters Kluwer has launched an AI-driven contract drafting tool in partnership with US legal AI company KMStandards to support the production of M&A documents. The new product, called M&A Clause Analytics, is described as ‘a workflow solution’ that aims to improve the quality of drafting, while streamlining the M&A document drafting process. The new AI-led capability is being packaged up as part of the company’s Transactional Law Suite for Securities. While not a broad legal AI analysis system in the same vein as a Kira, RAVN or Seal, the use of natural language processing (NLP) to identify and compare key clauses in corporate contracts is an interesting step for a legal publisher. It also raises the question of whether we will see more adoption of AI tech among Wolters Kluwer’s rivals. The move comes after rival legal publisher LexisNexis acquired AI-driven litigation analysis company, Ravel, earlier this year and a general increase in interest among larger legal tech companies in acquiring AI capability to offer to both law firms and inhouse clients. In terms of what the system actually does, Wolters Kluwer explains that it has the ability to compare an entire document or single clause against the market standard and then provides practical guidance about those clauses and the overall context. 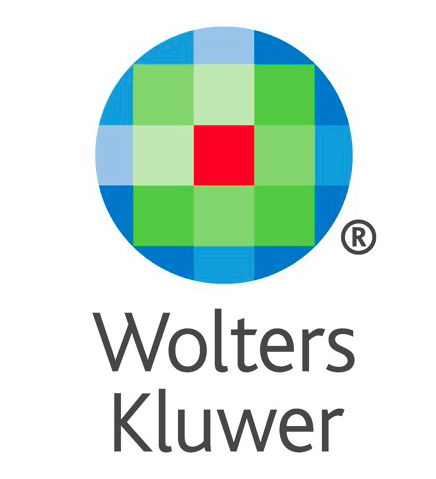 Wolters Kluwer has done this by tapping the company’s own huge database of merger, stock purchase, and asset purchase agreements and their ancillary documents. In short, this is another example of a company turning static data into active value by using AI to deliver insights and/or actionable intelligence. However, the company added that this was not a purely AI solution. Legal experts understandably have helped in the creation of the clause analysis system and will also be needed to review the output of the system. The company said that although ‘M&A Clause Analytics puts forth a model for each agreement based on a robust, statistically significant sample set of recent documents……. [its] AI-generated document is then carefully reviewed by M&A attorneys, ensuring the best of machine learning and expert human curation’. In short, AI augmenting real lawyers. ‘Using our proprietary technology, the forms and clauses are assembled from the automated analysis of thousands of successfully negotiated agreements, which importantly provides an objective, statistical standard that provides lawyers with an immediate sense of which clauses tend to be highly negotiated and which are not, providing important context that aids them in drafting,’ he concluded.